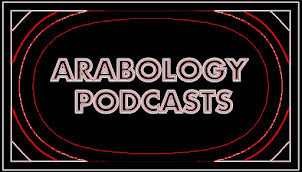 The 5th Episode of the 2nd Season of 'Arabology' features interview with Arab poetess Sondos Abudamous who reads one of her poems in Arabic (along with DJ Ramzi's English translation). Show also includes interviews with Tomer Perry who presents a song by Israeli and Palestinian youth members of HEARBEAT and Torry Castellano (former band member of The Donnas) who speaks about the band's hit 'Take It Off' as well as her Arabic language studies. Additionally, this episode includes a review by Ahmad Qousi of Rahim Alhaj's May 5th concert in Berkeley, California. My CD Review of Adonis "Daw L Baladiyyi"